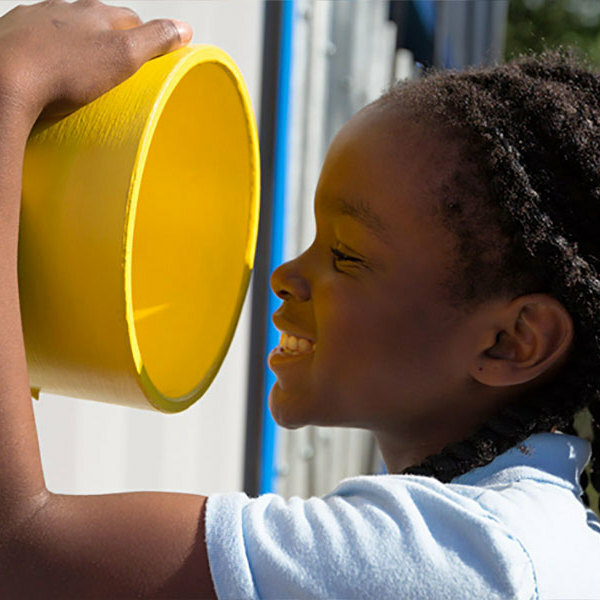 Playground grant opportunities | KaBOOM! 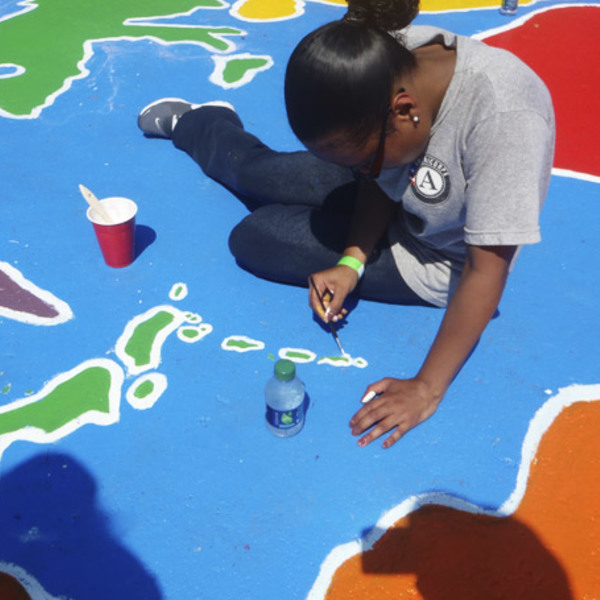 Plan and build a new playground in your community by working with KaBOOM! and our corporate partners. Kick-off a new, self-guided playground project with $15,000 to be used toward playground equipment. 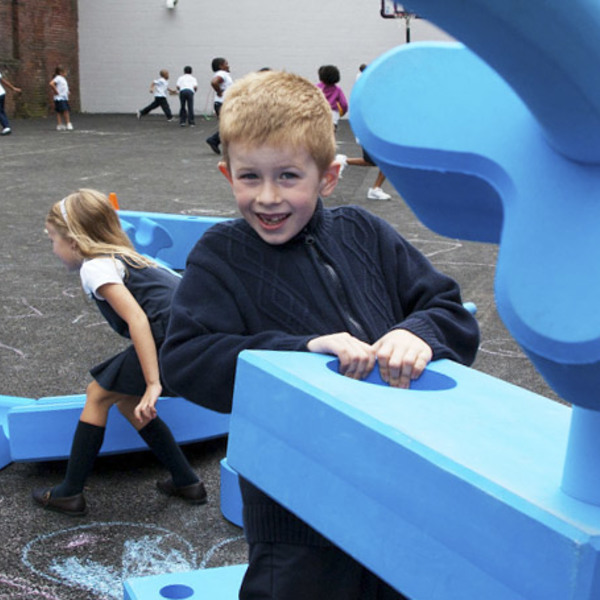 With their custom built loose parts, Imagination Playground™ and Rigamajig encourage creativity, communication, and collaboration in play. Through its Let's Play initiative, Keurig Dr Pepper has partnered with KaBOOM! 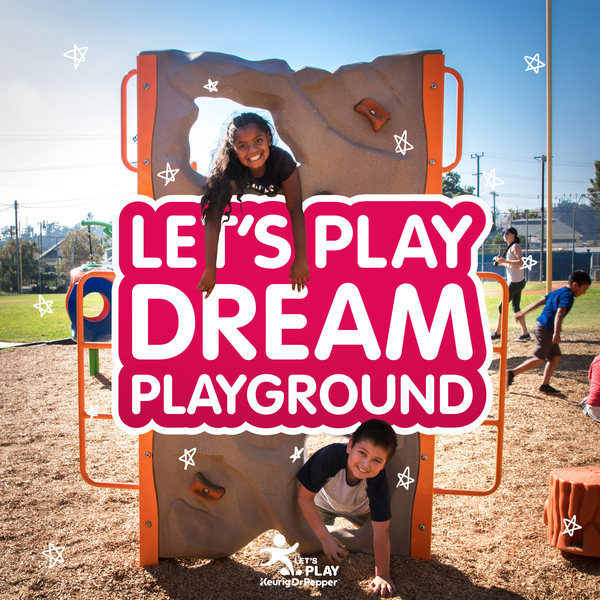 to award five, $20,000 playground equipment grants to communities through the Let's Play Dream Playground video contest. Introducing our newest playspace innovation: Adventure Courses! Through our signature community-build model, communities will design and build an amazing playspace aimed at kids aged 10 and older. Developed in response to the demands of kids, KaBOOM! 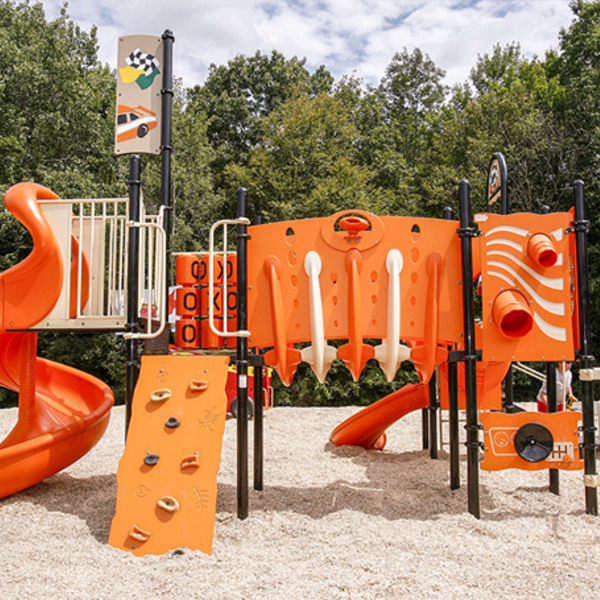 is introducing our newest playspace innovation: Sports Courts! 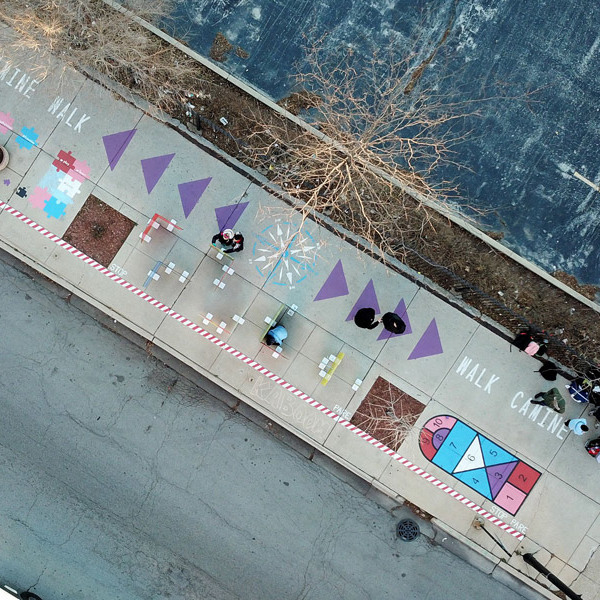 The 2019 Play Everywhere Challenge will award a total of $1 million to Play Everywhere ideas in Southeast Michigan and Western New York. The Colorado Health Foundation is partnering with KaBOOM! 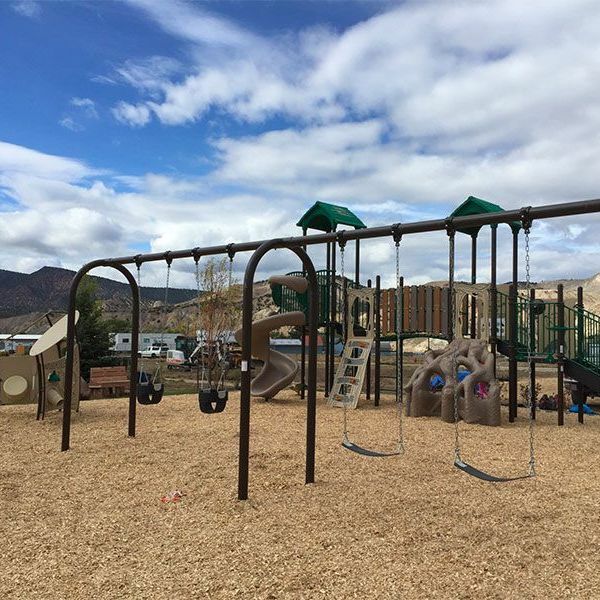 to build 8 state-of-the-art playspaces in rural communities across Colorado. 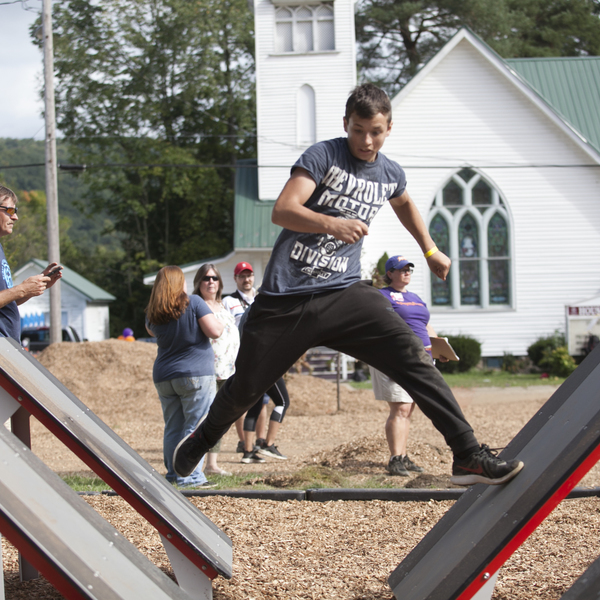 Presented by Keurig Dr Pepper and KaBOOM!, the Challenge granted a combined total of $200,000 in funds to develop new ideas for making play easy and available for kids and families in Allegheny County, Pennsylvania. Let's Play, KaBOOM! 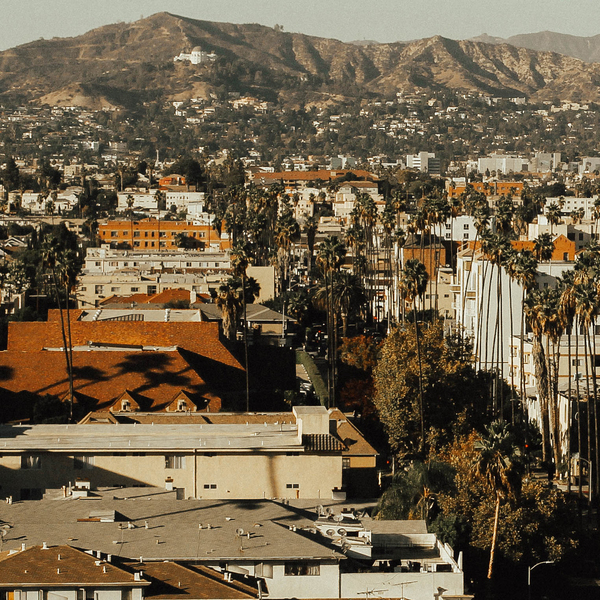 and the City of Los Angeles Mayor's Office have partnered to provide kids and families with the tools, places and inspiration to make active play a daily priority. 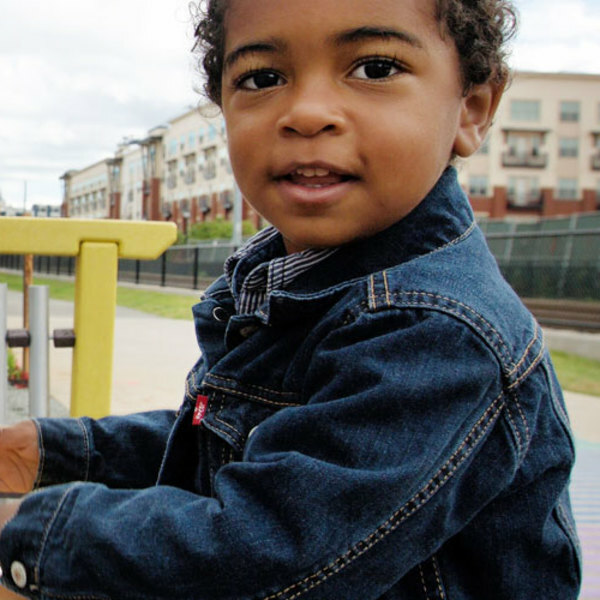 The Play Everywhere Challenge, powered by Target, awarded $720,000 across Atlanta, Dallas, Houston and Miami to support projects that encourage play in unexpected places. KaBOOM! 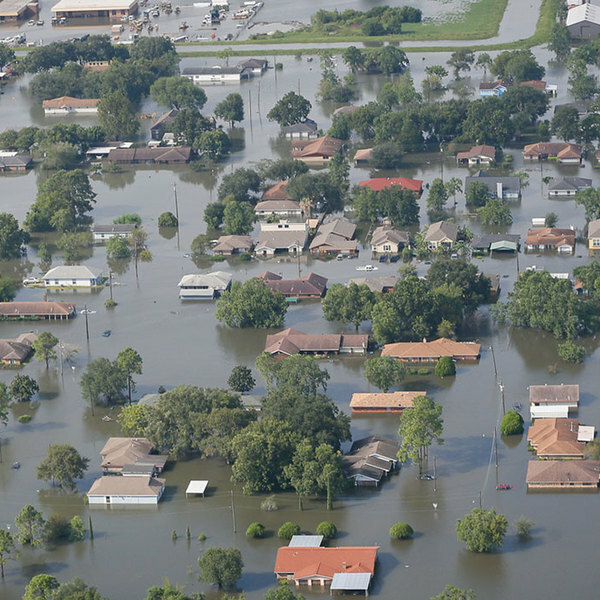 and the Rebuild Texas Fund will bring play to kids impacted by Hurricane Harvey to build resiliency and cope with the stress associated with natural disasters. 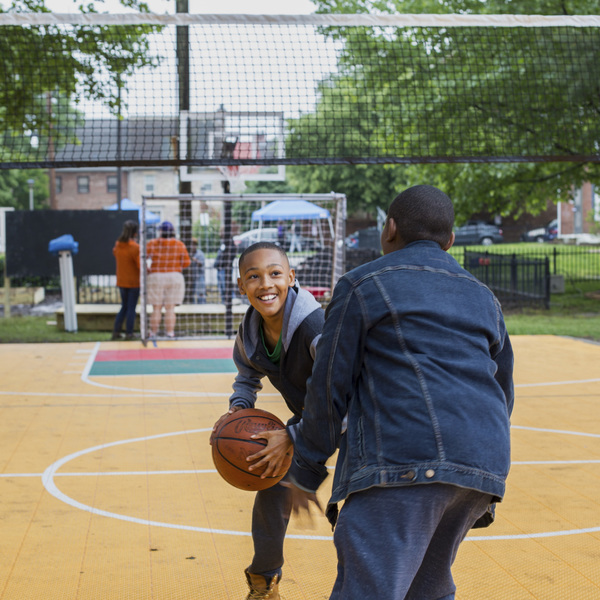 While not offered by KaBOOM!, these grant opportunities can help your community in a variety of play and playground related ways.